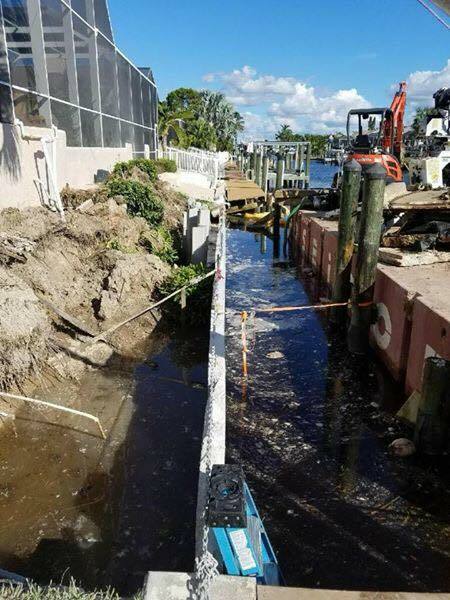 We are one of the leading resources in Southwest Florida for seawall repair and seawall construction. 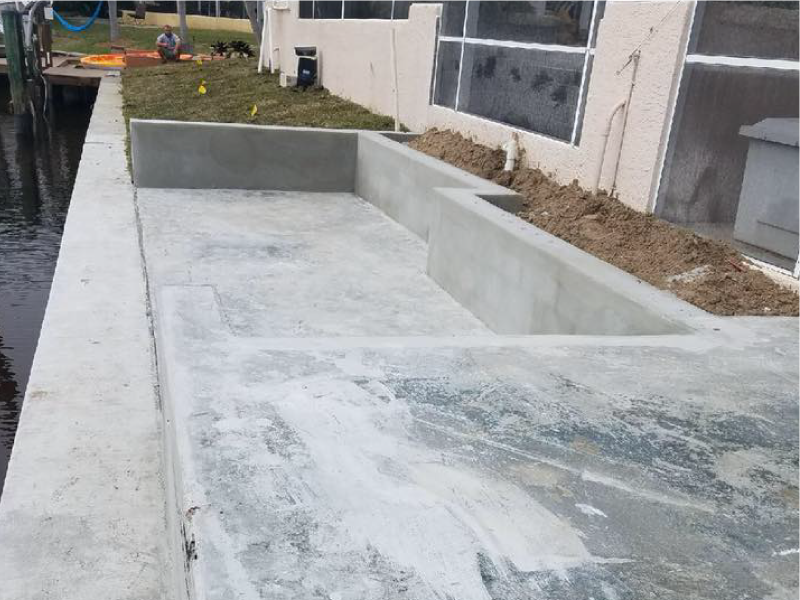 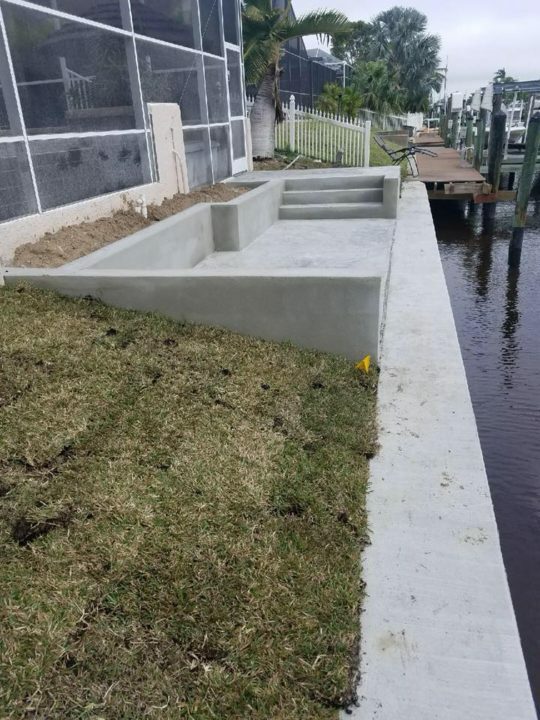 Our skilled team visits each property prior to providing a quote to ensure we take all specifications into consideration and you understand exactly what needs to be done to create a long-lasting, high quality seawall. 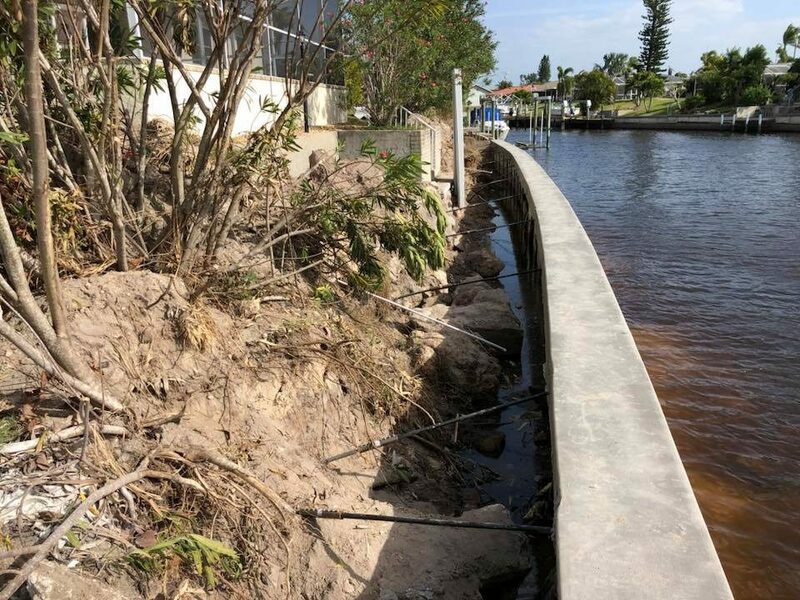 Storms, natural disasters, and wear can cause seawalls to fail. 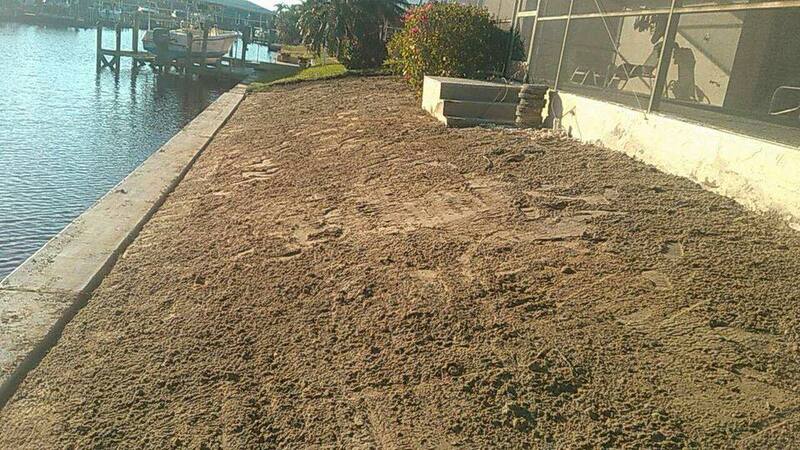 If they do, it can cause damage to your property, your home, and the environment. 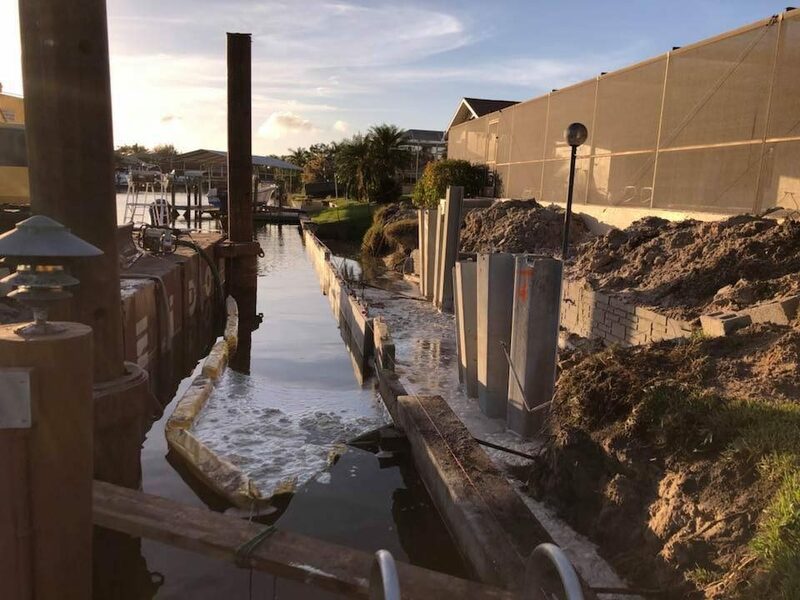 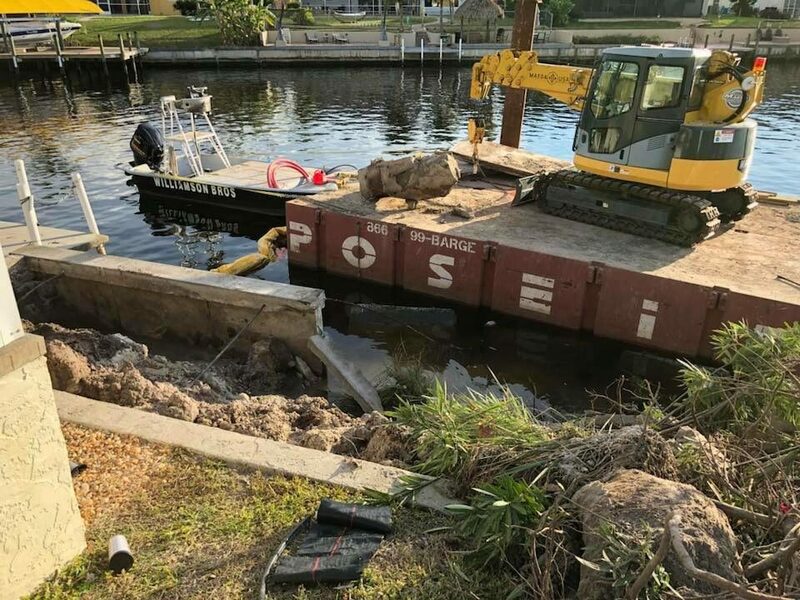 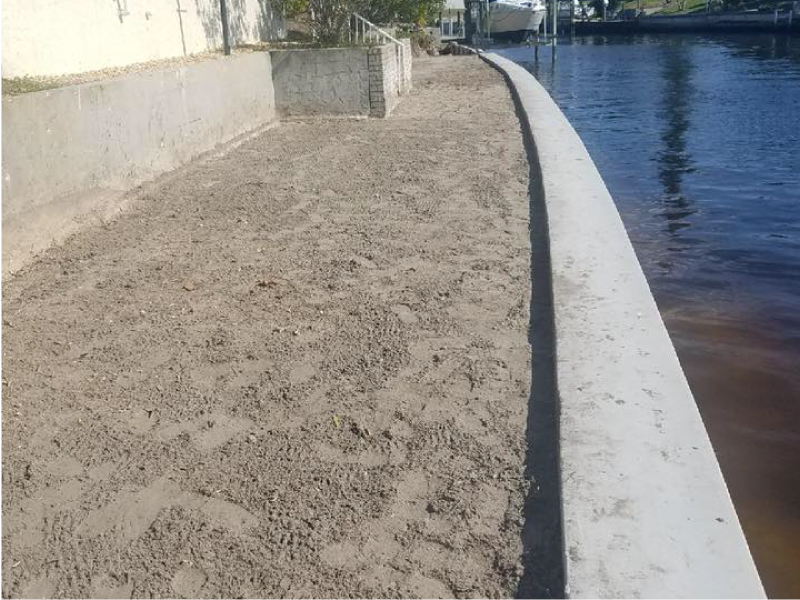 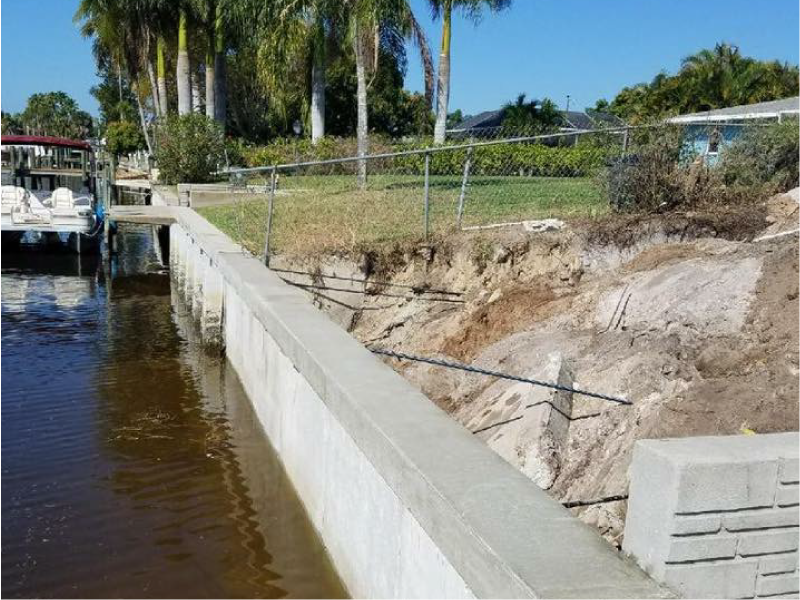 Our seawall repair services are designed to protect your investments by pulling out broken seawall and replacing or repairing the seawall to ensure it can last for years to come. 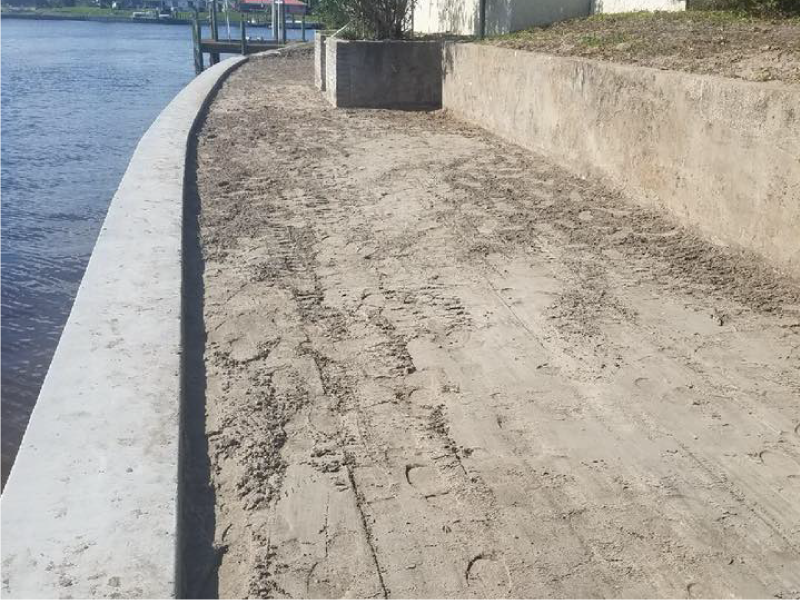 Browse our collection of before and after photos of seawall repair work.